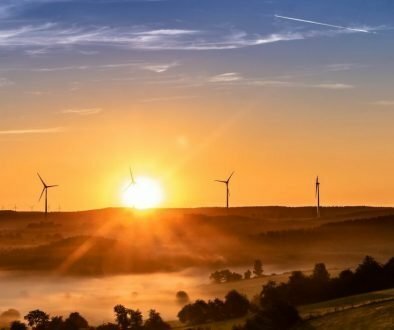 We are very fortunate that in this area of Spain, that the end of Summer does not mean the end of seeing the sun for months on end so directly harvesting solar energy is a great way to reduce your energy bills and help protect the environment. There are a couple of different ways to collect the suns rays each with their own advantages so we will explore some of the differences here so you can see which one is best for you. 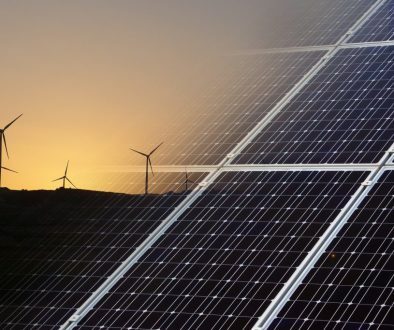 Also known as solar PV, these systems enable the generation of an electric current which can be converted to electricity that can be consumed by household appliances. 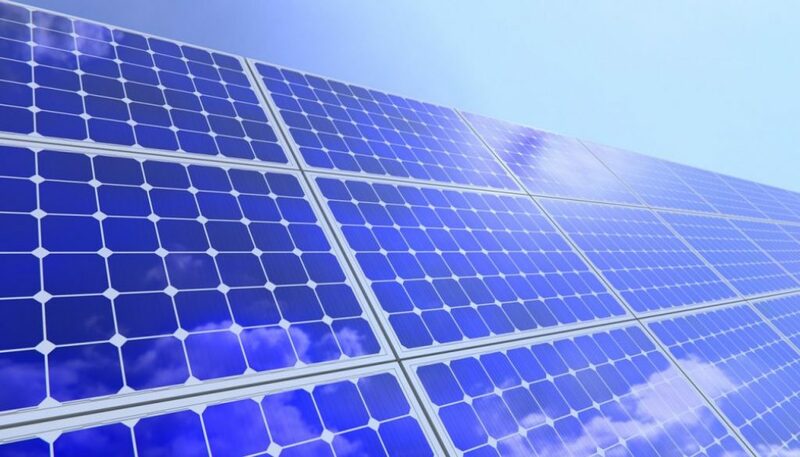 The solar cells are integrated into solar panels where the desired levels of current and voltage can be generated. The cells generate DC which is converted to AC by means of an inverter and this AC energy can then be used by the home. Solar thermal is the direct heating of water (or other fluids) by sunlight. 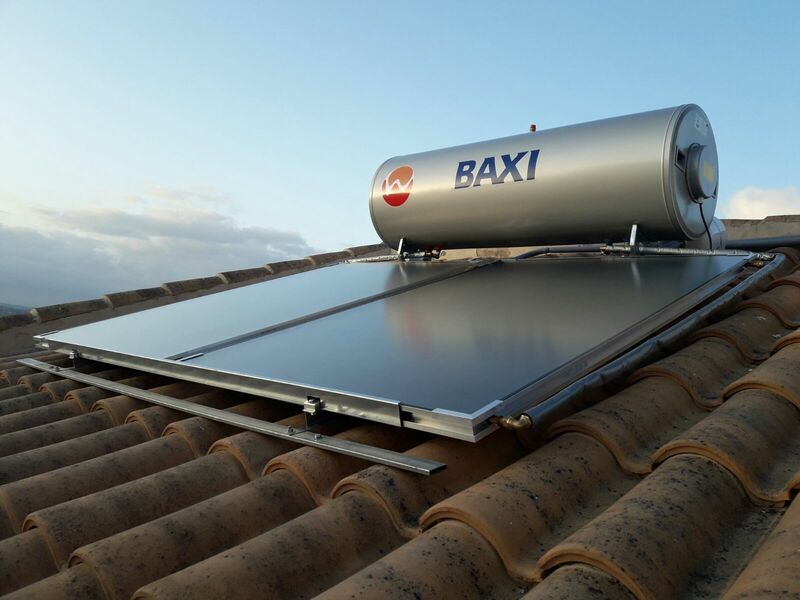 The main use of this technology is for water heating and the solar water heating systems can provide hot water all year around, even in the cooler months. The technology has been around for many years, for example, in 1910 sunlight was used to heat water to produce steam which was then used to run a steam engine. Domestic solar thermal systems generate heat which is used to heat water and domestic solar PV systems generate electricity which is consumed by the home. Which is the better investment? Well, ideally, having both these systems enables you to make the biggest cost savings on your energy bills. However, if you are limited for either roof space, or budget, then solar thermal is a good option to reduce the cost of electricity to heat water and without the inconvenience entailed with a gas water heater.